“Unanimity means the slowest [member state] can block everything,” said former German Finance Minister Wolfgang Schäuble. Former German Finance Minister Wolfgang Schäuble has called for giving the European Union more power to set finance policy and ending the unanimity requirement in blocwide decision-making. 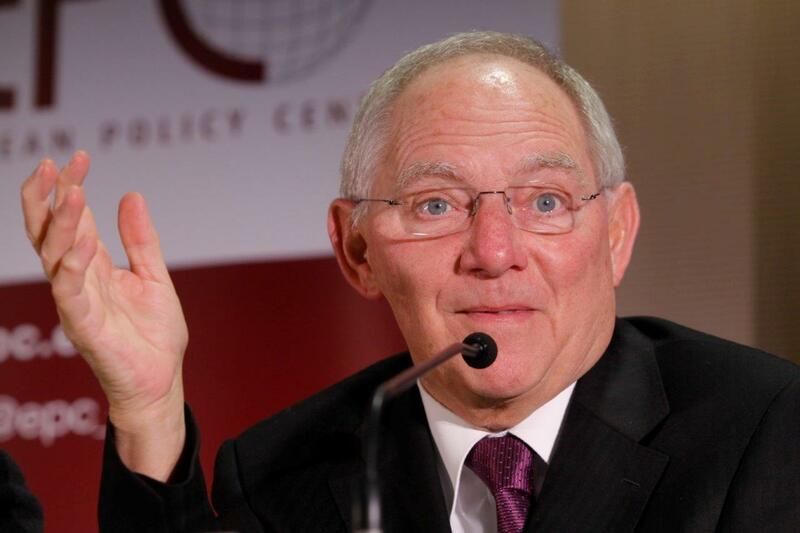 Speaking to regional public broadcaster rbb, Schäuble said the European Union needs a common budget. He also said it needs to bundle revenues and more finance policy competencies before member states agree to create the post of EU finance minister. According to DW, German Chancellor Angela Merkel‘s conservatives (CDU/CSU) would agree to these reforms. Meanwhile, France and Germany have been debating EU finance reforms since shortly after the election of French President Emmanuel Macron in 2017. Macron wants the eurozone (19 EU countries that use the euro as their common currency) to have a common budget and finance minister. Although open to the idea, Germany and other northern eurozone countries have been reluctant to go as far as Macron would like to. France is disappointed with Germany for dragging its feet on this aspect of reform.